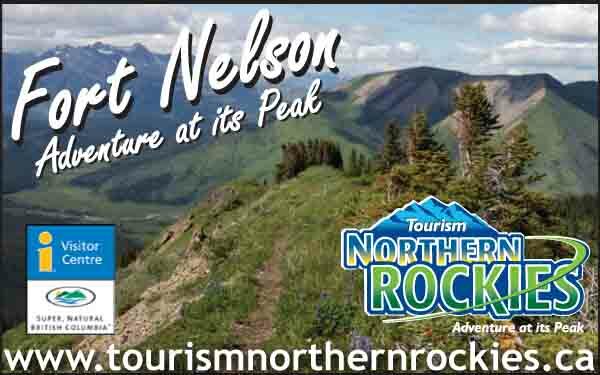 Location: Stewart-Cassiar Hwy 37, 30 miles north of Bell 2, 66 miles south of Tatogga Lake. Bob Quinn and Little Bob Quinn Lakes provide excellent fishing opportunities for Rainbow Trout and Dolly Varden. There are two rest areas with tables and toilets, but no services.